Shipper’s top priorities are having their products delivered safely, on-time and damage free. With a sea of choices, it can be a daunting task within itself to understand what type of provider is best for your company’ needs. In the supply chain products are transported via asset-based carriers and non-asset-based carriers. 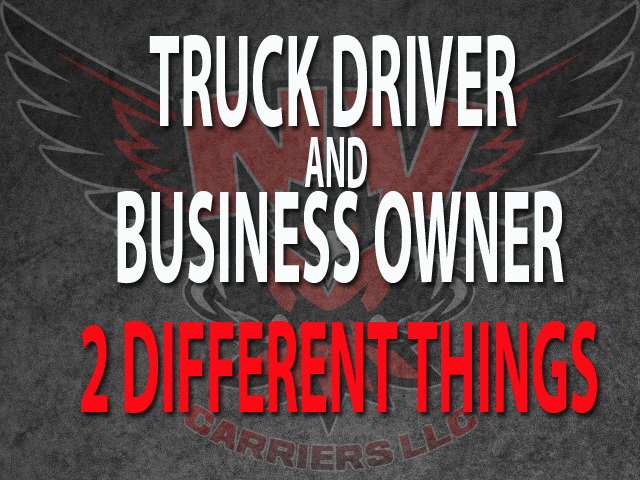 NV Carriers LLC is an asset-based carrier and offer transportation of goods via flatbed trailers and also, we provide power only services using our equipment. Shippers also have the option of using non-asset-based carriers (Freight Brokers) to ship their products. There are several advantages for shippers dealing with asset-based motor carriers but we will discuss only 3 of them. In today’s trucking industry asset-based carriers are in demand. What is an asset-based carrier? An asset-based carrier is a trucking company that has all of the proper commercial vehicles and/or storage facilities needed to provide services to a shipping company. Non-Asset-Based transportation providers are another option for shippers. These providers “also known as Freight Brokers” don’t own or operate any equipment needed to transport products for shippers. They act as “go-betweens” or “middlemen” between the shipper and the asset-based motor carrier who will actually provide the service. Benefit #1: More Cost Effective- Asset-based carriers has the necessary equipment and means to ship the products. There are no additional costs because everything is written out, whereas there are some factors freight brokers don’t consider when bidding on loads because they don’t own or operate the equipment. This can cause the costs to the shipper to become unpredictable. Benefit #2: Fewer Liability Issues- When asset-based carriers transport freight they assume all responsibility and risks. Shippers can be assured that if anything happens to their freight, asset-based carriers will be required to fully answer to any costs or problems. Benefit #3: Feeling Comfortable- Some shippers just don’t feel comfortable with “Freight Brokers” or “Middle Men” coordinating their shipments. Freight brokers receive anywhere from 15-50%+ of the line haul (Rate that the shipper actually pays to move the freight). No shipper wants to see their freight sitting at the dock because a freight broker was being greedy. This makes for the shipper’s supply chain to consist of a weak link.